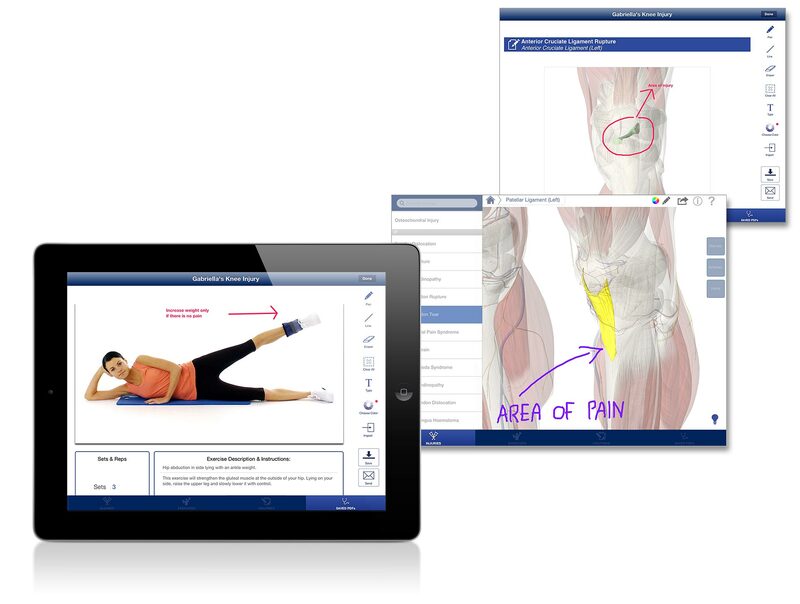 Rehabilitation for Lower Limbs is a clinically relevant app for physiotherapists and healthcare professionals to visually and effectively communicate injury information and exercise rehabilitation with their clients. 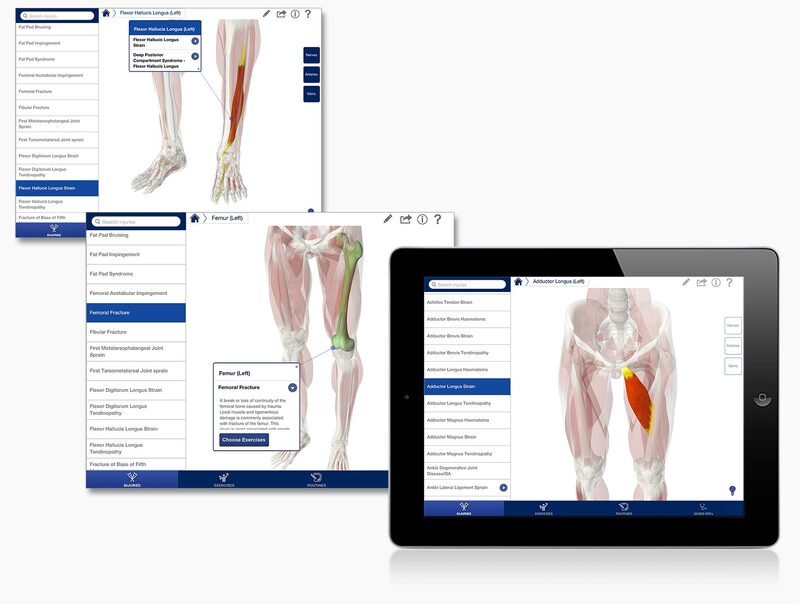 The app serves as an innovative patient education tool, a powerful professional reference tool for injuries, conditions and disorders of the lower limbs and an excellent visual aid for exercise therapy and effective rehabilitation. 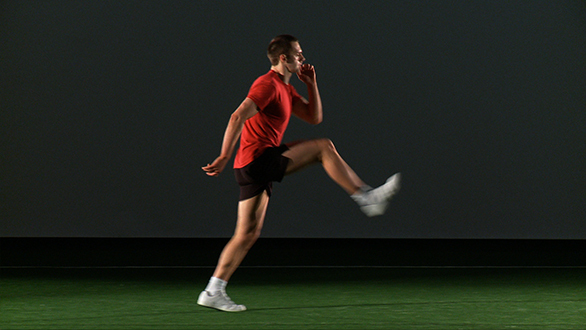 Rehabilitation for Lower Limbs contains over 340 clinically applicable exercises. These exercises are organized and relate to the following categories of exercise: aerobic, agility, balance, core stability, neuromuscular training, plyometrics, range of motion, strength, and stretching. In the free version of the app users will be able to view images and information for these exercises, by subscribing for a monthly fee of $4.99 per month users can watch the videos in full and listen to the accompanying audio narration (Users can opt out at any time). Below are a selection of sample exercise videos. Rehabilitation for Lower Limbs contains a comprehensive index of 165 common injuries, conditions and disorders relevant to the lower limbs. The user can select an injury and the highly detailed model will demonstrate the relevant anatomical structure and provide a description of the injury. The app features dynamic content allowing healthcare professionals to rapidly filter appropriate rehabilitation exercises for their clients. 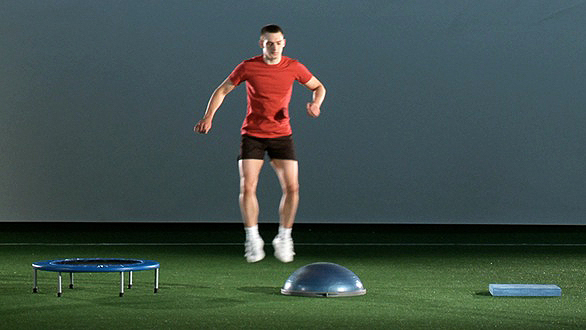 Rehabilitation exercises can be quickly sorted via categories of exercise, phases of rehabilitation and by equipment used. Available through subscription* From the hundreds of rehabilitation videos, healthcare professionals can easily create custom routines or exercise programs for their clients simply by searching and dragging the exercise into the video playback timeline. Multiple videos can be arranged and edited to provide the client with information relating to specific rehabilitation programs. Reps, sets and rest periods can be set for each exercise video, along with general instructions and notes specific to the client. Available through subscription* Rehabilitation for Lower Limbs allows healthcare professionals to create custom PDF documents as a record of their consultation with patients. Client’s routines can be exported to PDF, where images generated from specific exercise videos can be annotated with text and drawings. This PDF can be then sent to the client via email, enabling them to recall and access information specific to them and relevant to their consultation. *Subscribing costs $4.99 per month and it allows users to watch videos, create routines, edit and send clinical summaries. Users can opt out of the service at any point.